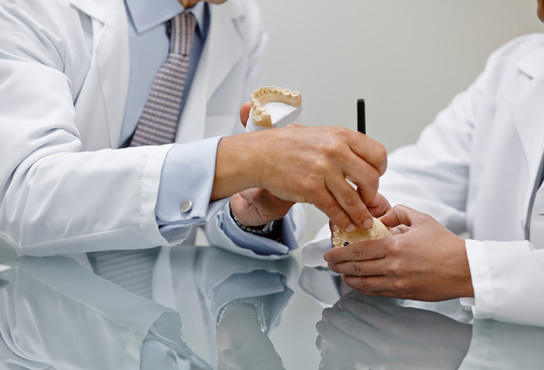 As the saying goes, “You never get a second chance to make a first impression,” and studies show that having straight teeth evokes a positive impression. Whether it is to boost confidence for socializing or prepare for face-to-face job situations, patients seeking straighter teeth may shorten orthodontic treatment by up to half while using AcceleDent® Aura, a new lightweight, hands-free orthodontic device. AcceleDent Aura is a first-of-its-kind medical device which works along with conventional orthodontic treatment to accelerate tooth movement. It is used daily for a recommended 20 minutes, during which users can simultaneously carry out most routine tasks. Its unique SoftPulse™ Technology, which generates small vibrations or micropulses, has been reported to make the orthodontic experience not only faster, but also more comfortable.